We provides professional headlight restoration in brightly shinning headlight with restored clarity and light output. Trust your vehicle to the leaders in automotive reconditioning to repair paint chips, scratches... restore your vehicle to its original factory. 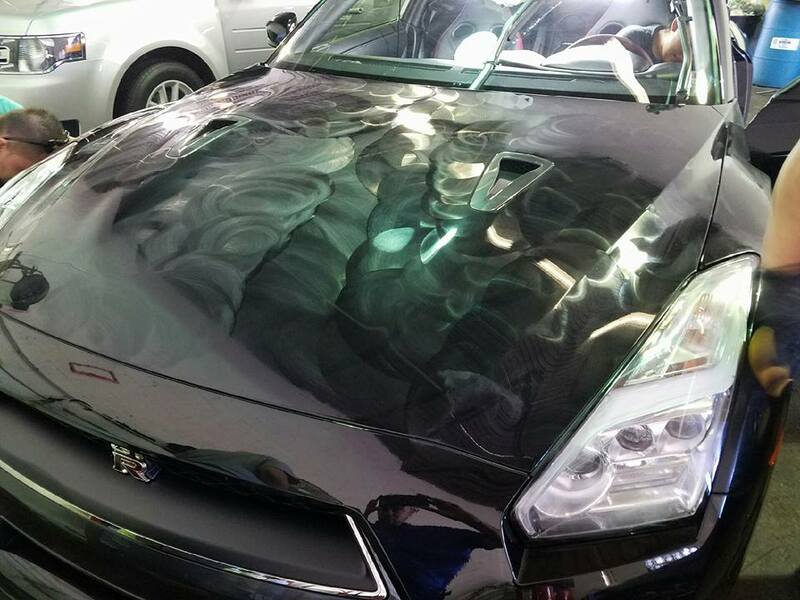 Involves cleaning and restoring or exceeding the original condition of the surface of the car's finish and more. ​Our experienced CLEANING department will keep your vehicle in top condition. We use the latest cleaning technology to provide high-quality service and quick turnaround. Our staff are highly skilled and have years of experience. Most of all: they love cars and care about yours. ​WHY SHOULD I USE S.C.F. ​S.C.F. knows that your .vehicle is a big investment. How you take care of your vehicles appearance has a direct effect on the overall value. Your car is the second largest purchase next to a home, and maintaining your vehicle will help hold/add value whether selling or keeping your vehicle. That's why it's important to let the professionals at SCF take care of it for you. Our staff is fully trained and our managers are certified. We are all committed to making your vehicle the cleanest, shiniest vehicle in VIRGINIA. Delivering a clean and shiny car at the end of the wash process is no small task. Remember regular car washing makes your car look better, last longer and everyone is just happier driving a clean, shiny car. APPOINTMENTS ARE TAKEN, BUT NOT NECESSARY. WE HAVE THA ABILITY TO WASH MOTORCYCLES AND BUSES, HAND WASHING.